Home /A deadly flu season is approaching, so when should you get vaccinated? When most of us get the flu, we spend three or four days on the couch feeling miserable, then we bounce back pretty quickly. But others have more severe symptoms and need to be hospitalised because they’re at risk of life-threatening complications. Some people even die from the flu. The size and impact of influenza seasons varies from year to year. In 2017, Australia had its worst flu season for 20 years, with at least 1,255 lives lost. The 2018 season was relatively mild, but it doesn’t seem to have ever ended — cases have been reported throughout summer and into autumn 2019. The best way to protect against influenza is to get a flu vaccine each year. It’s not as effective as some other vaccines, but it reduces your risk of getting the flu by around 60 per cent. Protection often will have begun to wane four or five months later, so getting vaccinated in mid to late May, or even early June, will give you better protection at the height of the flu season. But there are a number of factors to consider before deciding when to get your flu shot. 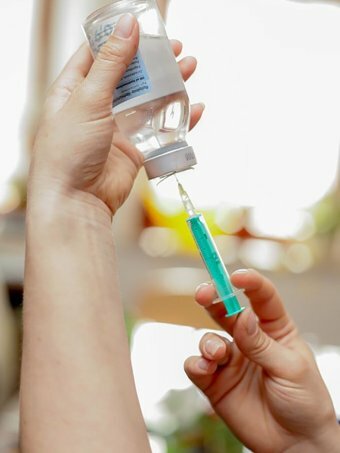 In mid-April, stock starts arriving at GP clinics and pharmacies for the government’s immunisation program, which offers free flu vaccines for those most at risk of complications from influenza. For those not eligible for the free vaccine, influenza vaccines are available through pharmacies and GPs for between $10 and $25 (plus the cost of a consultation if your GP doesn’t bulk bill), or via workplace programs. Is it best to vaccinate early in the season? But there is a potential downside. Protection against influenza peaks one or two months after you have your vaccine, and then declines. This rate of decline varies from person to person, by age, and by influenza strain. 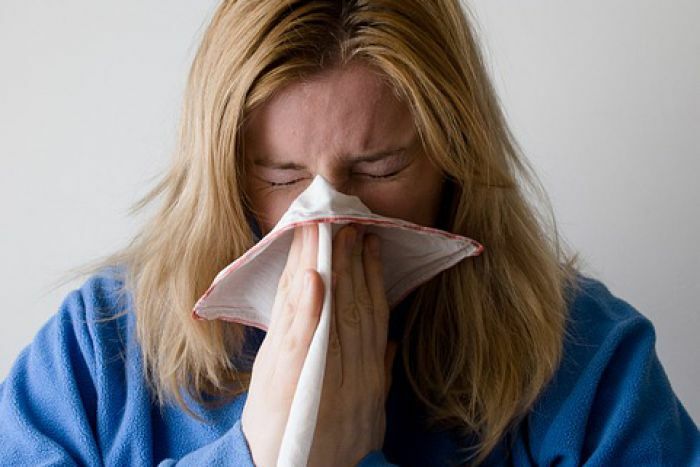 The flu season usually reaches its peak in August or sometimes even September. So if you’re vaccinated in early April, four to five months will have passed by the time you reach the peak virus months, and you will have lower levels of protection. When is the vaccination sweet spot? Mid-to-late May or early in June is the sweet spot between trying to maximise your protective levels of antibodies generated by vaccination and getting vaccinated before there are significant levels of influenza virus circulating. Vaccination timing is a little different for children. Those aged six months to nine years who haven’t been vaccinated against influenza before need two doses of vaccine, four weeks apart. So they will need to start their vaccination program a month earlier than adults and the elderly. Ian Barr is the deputy director of the WHO Collaborating Centre for Reference and Research on Influenza. This article was first published on The Conversation.